Prominent & Leading Manufacturer from Rajkot, we offer ductile iron casting parts, sg iron casting and wcb casting. 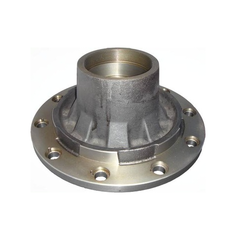 We are specialized in manufacturing and offering different types of Ductile Iron Casting Parts. Our range of products is manufactured using optimum quality raw material and is available in three types of castings - ductile, shell and malleable. These are designed and manufactured as pert the client's requirements. 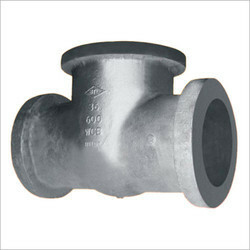 Our prestigious clients can avail this S.G. Ductile Iron Casting from us at market leading prices. 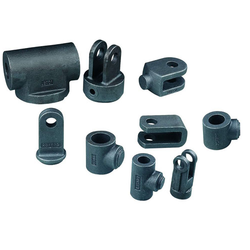 S.G. Iron Ductile Iron Casting is extensively used for hydraulic components which operate in high pressure. Further, the offered products are appreciated for its quality and durability. We are a trustworthy organisation in offering a wide gamut of WCB Casting. Looking for Iron Casting ?